So, as I opened the gift I became very excited!! I was firstly blown away at how thoughtful and personal the gift was. 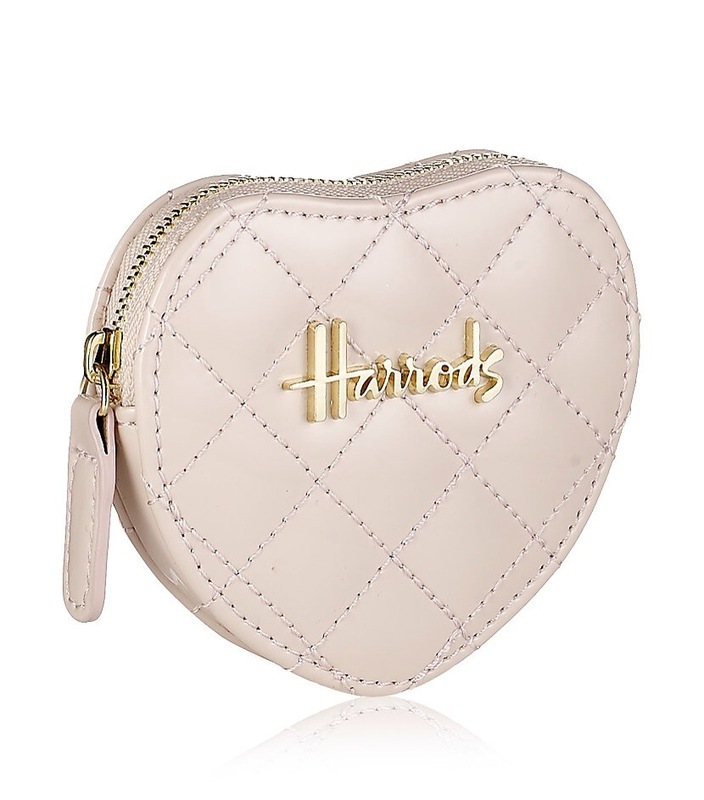 I have been on the lookout for the perfect change purse to take with me to the beach and swim club this summer, my favorite color is pink, and I love hearts! 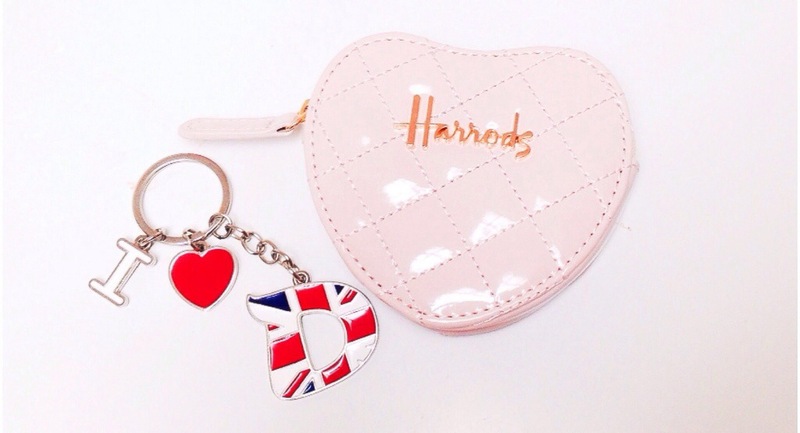 Secondly, I am one to always misplace my keys (like a lot of us ladies are) so when I realized the keychain not only was bright with the British flag but had a big “D” (for Dara) on it….I was just so grateful! THANK YOU MICHELLE FOR BEING SO THOUGHTFUL,SWEET AND A GREAT FRIEND! I’m very proud of all your accomplishments thus far nod can’t wait to open an office in a building you design, one day!